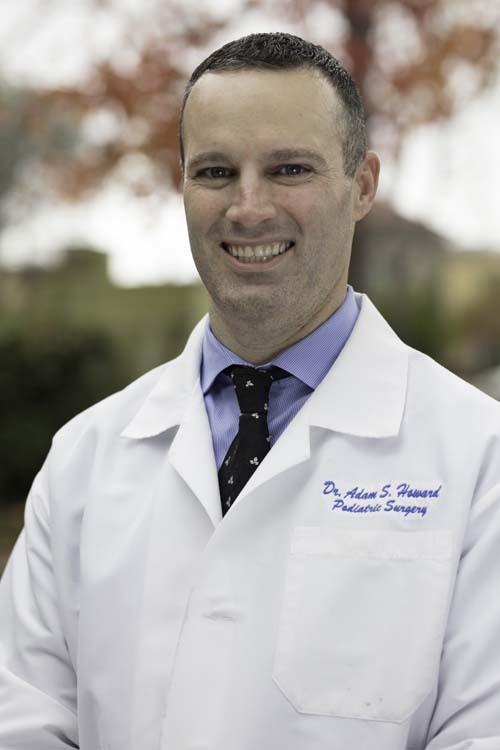 Dr. Adam Howard joined Cupertino Podiatry in July of 2009. Originally from Biddeford Maine, Dr Howard moved to Portland Oregon when he was 8 years old. For his undergraduate education, Dr. Howard attended Linfield College where he achieved his bachelor’s degree in Health Sciences. Always drawn to healthcare and helping others, Dr. Howard decided to pursue a career that combined both. Dr. Howard enrolled in the William M. Scholl school of Podiatric Medicine in 2002 where he received 2 degrees, 1 his doctorate in podiatric medicine but also a bachelor's degree in biology. After finishing his schooling he decided to move back West where he did an additional 3 years of surgical training at the Veterans Hospital in Palo Alto. At the Veterans Hospital, Dr. Howard was exposed to many different types of patients but received extensive training in wound care/trauma. Dr. Howard is passionate about sports, and he likes working with those that have suffered sports related injuries. Dr. Howard is married to his wife Vanessa and has 1 child named Darren. In his free time he likes to exercise, play sports and travel. Training encompassed all aspects of foot and ankle surgery with an emphasis on trauma, sports medicine and wound care/limb salvage.